Andrew Wallace graduated from medical school at the University of New South Wales in Sydney, Australia in 1987 followed by postgraduate research in bone healing leading to a PhD from the University of Edinburgh. He returned to Sydney to complete his orthopaedic training, followed by fellowships in shoulder surgery in Sydney and in Calgary, Canada. Whilst in Canada he developed an interest in basic science aspects of soft tissue healing, and the relationship of shoulder instability to arthritis. 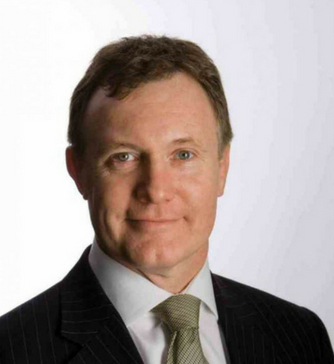 He was appointed Senior Lecturer in Musculoskeletal Surgery at Imperial College London in 1999 and has worked in the NHS as a Consultant Orthopaedic Surgeon at Charing Cross Hospital and St Mary's Hospital.